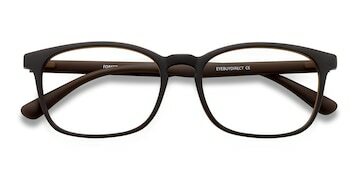 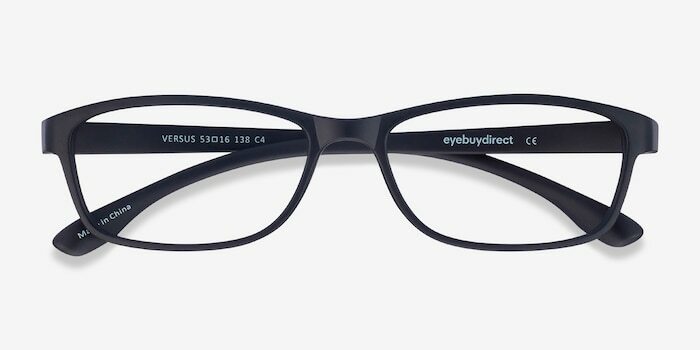 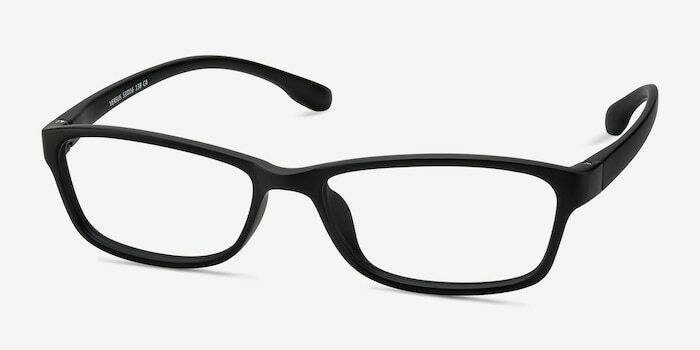 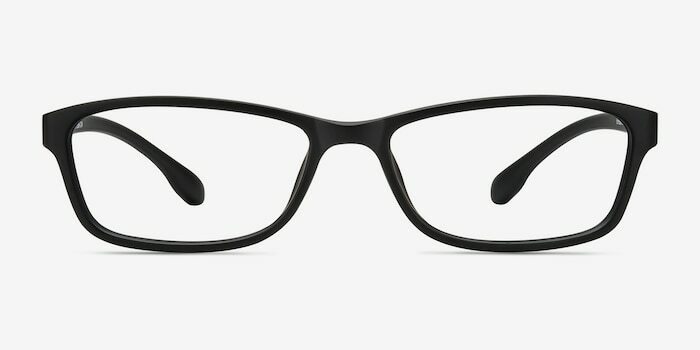 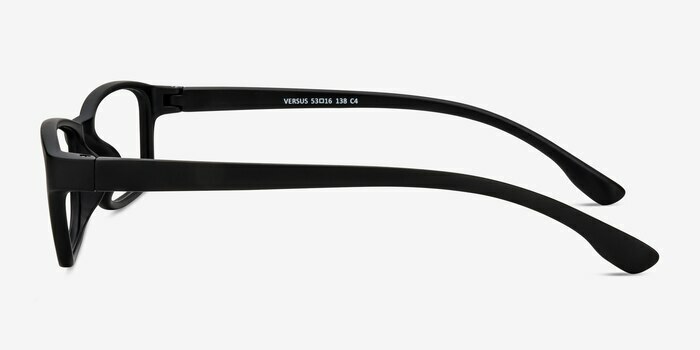 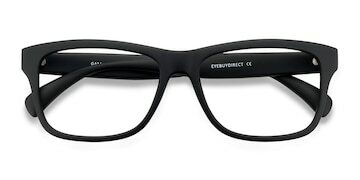 These matte black eyeglasses are timeless and steadfast. 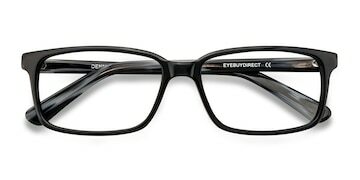 This classic style comes in a matte black finish throughout with narrow rectangular shaped lenses. 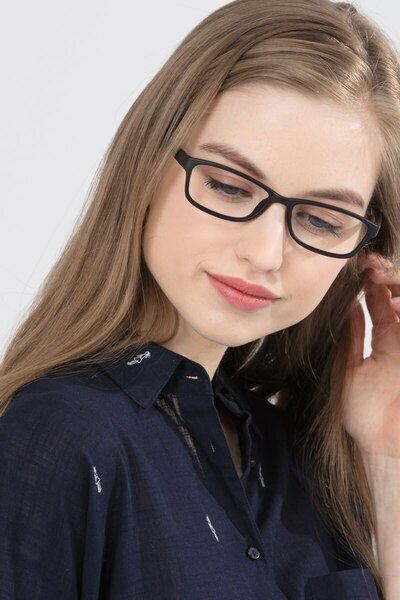 Clean lines and monochromatic finish creates a look that is universally flattering and versatile.